In October 2013 the Province of Nova Scotia issued a public tender for an implementation team for the move to a new, state-of-the-art radio communications network for public safety commonly referred to as TMR2. 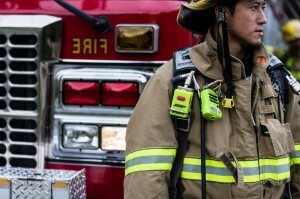 After many years of valuable service, the current Trunked Radio System (TMR or TMR1) system is at end-of-life from a technology and product perspective. 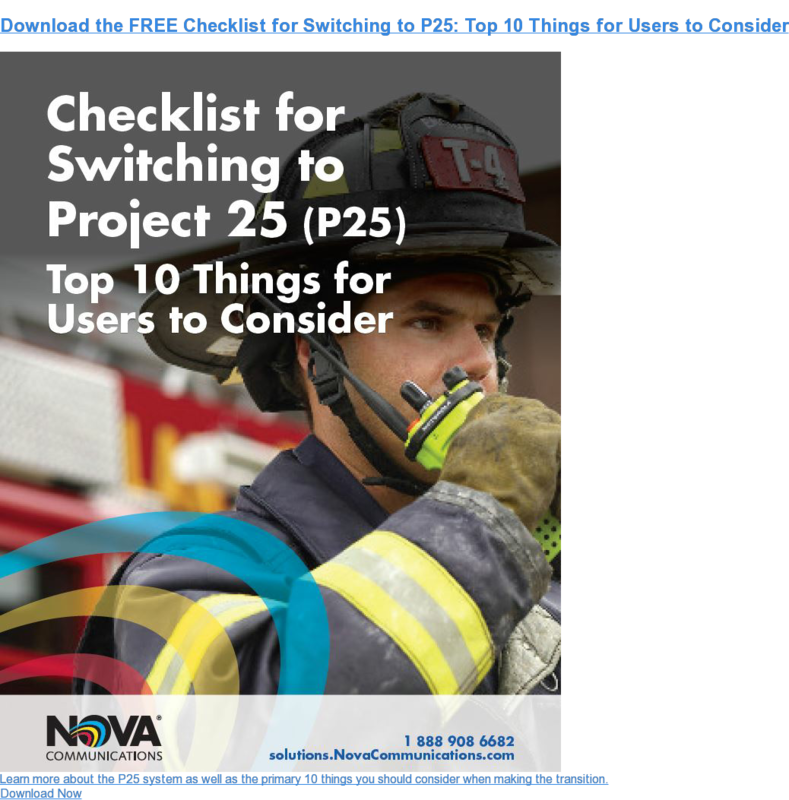 New opportunities have become available as a result of emerging public safety technology and standards, such as Project 25 (P25). Industry Canada has also opened desirable 700MHz spectrum for public safety users which is the preferred spectrum for TMR2. The province of Nova Scotia is working with TMR partners Bell, Motorola and Nova Communications to implement the new TMR2 system. The implementation of the new, fully-digital TMR2 radio system infrastructure is now underway and is scheduled to be complete by June 2015. Public safety users across Nova Scotia are now working with the Province and partners to the plan their migration of the more than 8000 radios to the new system. Nova Communications is an authorized partner of both Bell Mobility, the network operator of TMR2, and Motorola Solutions, the equipment manufacturer. Working with these partners to help Nova Scotia’s Public Safety users navigate the transition to TMR2, it marks over 30 years that Nova has worked with public safety communications users across the province. If you’re among the public safety users across Nova Scotia and Canada that will be affected, we have the expertise to help you make the your move to TMR2 seamless and successful. To find out what your organization will need to make the switch, talk to a wireless systems expert at Nova Communications today: toll free 1-877-721-7070. If you’re a user of the existing TMR system or a user of another two-way public safety radio system in Nova Scotia, we have information and resources to prepare you and help your organization make a successful transition.